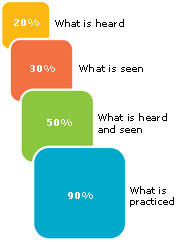 Knowledge, especially skills cannot be acquired by only reading books or simply listening to verbal explanation. 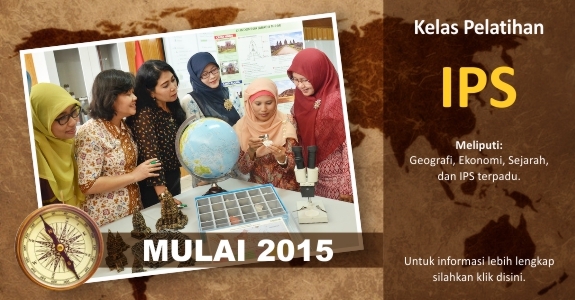 It is always easier for students to learn something actual more than in the form of words and abstract ideas. 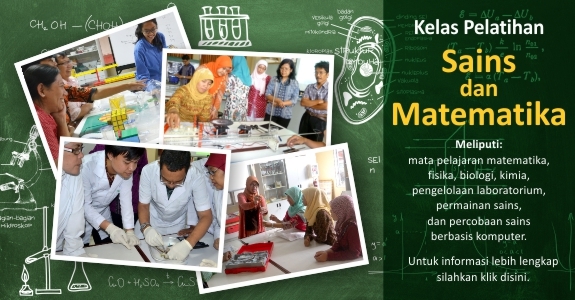 And this where educational and educational-equipment plays big role in the efforts towards effective teaching process. 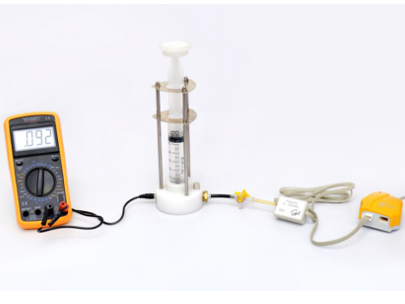 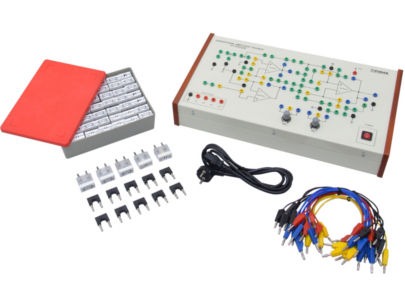 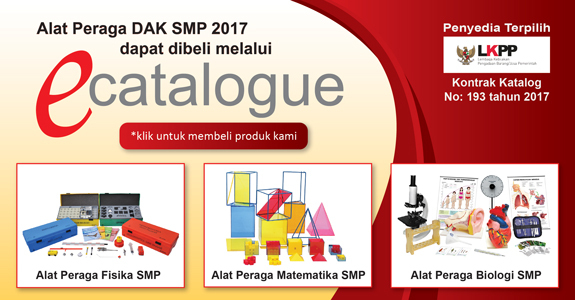 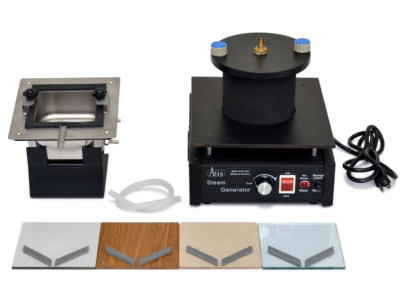 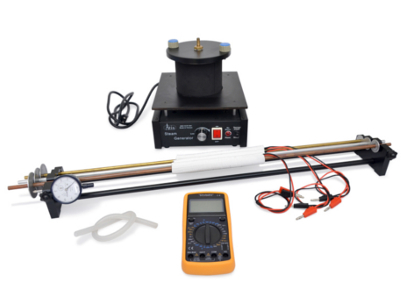 Pudak Scientific has been developing educational-equipment for years, which are comprehensively design according to scientific principles and in order to macth the didactical and methodical requirements. 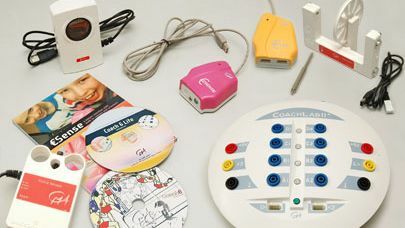 Educational equipment provides direct and active approach in "Learning by Doing". 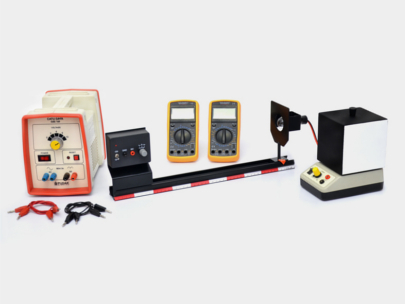 Creating an easy teacher demonstration setup or experiments conducts by trainee or student in systematically way to learn and discover basic to complex concept, theoritical and function principle of technology and other skills.